Fancy a light, summer read? 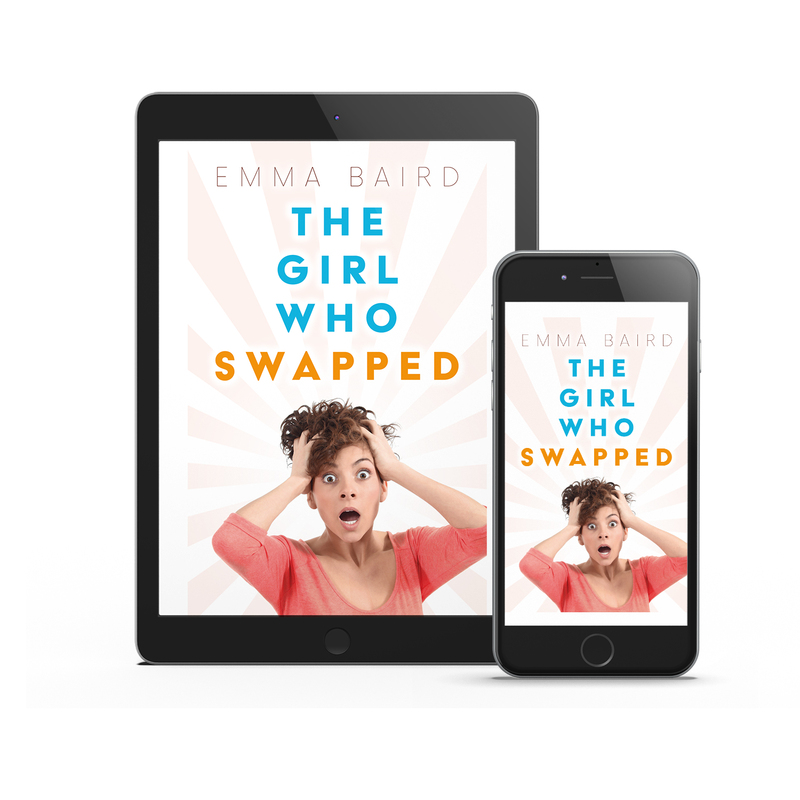 The Girl Who Swapped is now, officially, for sale. There’s an e-book and a paperback version will follow once I’ve got over the heebie-jeebies premonition where I open a brand-new version of it and there’s a glaring error on the front page. What do you do when you find yourself in a strange body and a different life? Lottie and Charlotte are not having a good morning. They’ve woken up in unfamiliar beds. Not to mention, unfamiliar bodies. What is going on? Charlotte feels terrible. She’s woken up with a hangover of gargantuan proportions. And where the hell are her husband and children? The two heroines must work out what is going on. Along the way, there will be tempting encounters, full-on flirtations, Hollywood stars, riotous parties, blackmail and far too much champagne. Come along and enjoy the adventure! My emails this morning included one from a book services site – first article, why publishing in the holidays is a bad idea for new authors. And a knock-back from an agent.